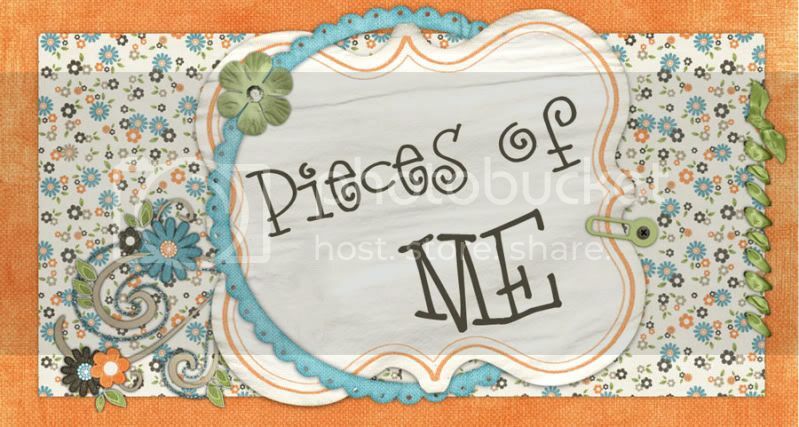 Pieces of Me: That's MISTER Evil Doctor Pork Chop to you! No, actually, it’s just Buzz Lightyear – at the Lego Store. My son has become a bit obsessed. Grandpa stated the other day, “I haven’t seen any boy so into Buzz Lightyear in several years, I’d say 7.” That is when our nephew, Tyler, was 4 years old. And every bit crazy about Buzz as Cayden. It’s fun to see Cayden’s eyes light up the moment we start talking about Toy Story. He talks to fast that one cannot understand him at all. It’s just a blur of words. When he plays, it’s Toy Story – whether he’s turning his toy dinosaur into Rex (because we don’t have the real Rex) or he’s brought out Hannah’s old Mr. Potato Head to set up and play with. And I admit it, we have bought nearly all of the $5 toys (one at a time, about 2-3 weeks apart from one another). But he, all on his own, pulled out the dinosaurs and Mr. Potato Head. Mammaw bought him the “bigger” Buzz as well as a bucket of soldiers. Those were perfect for a while. Until Aunt Bekah mentioned she had a Blue Buzz (Special Addition) at home that, wait for it. . . . TALKED!! And had a laser (it’s really just a tiny light bulb, mommy). Oh how we waited for nearly 2 weeks before we got to hold Blue Buzz! And then, I don’t think a minute in an entire day went by without playing with him – even sleeping with him. Life for this little boy was amazing!! Until. . . . we made a trip to the Lego Store at the mall. There’s a giant Woody in the window. And the day we went, they were having a Lego event where children were actually able to contribute to building the giant Buzz Lightyear. Which was awesome! And exciting, not just for my little boy, but also Hannah and my two older nephews. They were in “Lego Heaven” as my sister-in-law calls it. And later this week, we went and saw the finished Buzz. Cayden just kept screaming, “BUZZ LIGHTYEAR!!! BUZZ LIGHTYEAR!! !” Even in the photo. There are a couple of Legos sets that he’s just a tad bit interested in. And I think it’s incredibly cool that they make the playsets in the DUPLO style. Just big enough for my boy. But for now, he has to dream a bit longer. That boy has too many toys as it is!